Water Damage Restoration Services, Atlanta, Austell, Marietta and Powder Springs. Emergency Flood Damage & Burst Pipe Water Restoration. Have Water Damage? We Can Help! 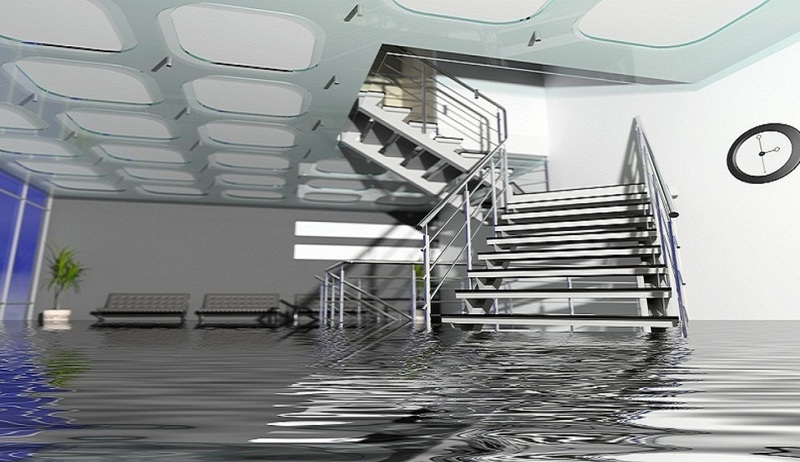 Water damage can negatively effect your home in a number of different ways. It can be caused by many ways as well, such as a broken dishwasher hose, a washing machine overflow, an unknown leak, broken pipes, natural disasters (i.e. floods) and even clogged toilets. 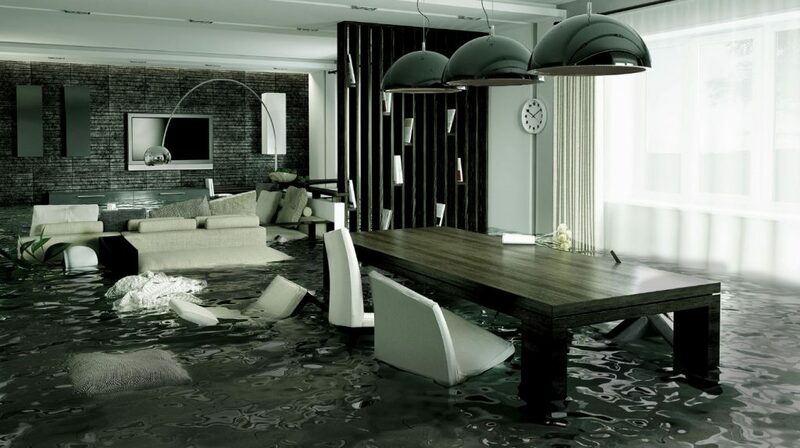 Water damage is a serious issue and, over time, can result in a number of harmful processes such as rotting wood, mold growth, rusting of metal and even de-lamination of plywood. Considering that these materials are commonly used in all home construction applications, large amounts of water, if not removed in a timely manner, can severely impact the integrity of your home. We can help you in Atlanta, Austell, Marietta, & Powder Springs Georgia. Category 1 Water– Usually the type of water that doesn’t pose a threat to humans because it comes from a sanitary source, such a broken pipe or sink overflow. Category 2 Water– Typically contains significant contamination and has the potential to cause sickness if consumed by humans. Examples would be discharged from dishwashers/washing machines, toilet bowl overflows and sump pump failures. Category 3 Water– Heavily contaminated and may contain toxigenic or other harmful agents. An example would be flooding from seawater and rising water from rivers or streams. Luckily, there are a number of different options for water damage restoration. Whether you experience flood damage or damage caused by a burst pipe, there are several ways to perform water extraction as well as water damage repair. Your options will likely depend on the amount of water that has gotten into your home, as well as how long the water has been there. Regardless, you’ll want to be sure to contact us immediately to assess the damage and then determine exactly what kind of repair needs to be made. Some common methods include: Water and sewer damage cleanup, cleaning, deodorizing, and drying of affected areas. If a leak was the cause of your water damage, you’ll also want to be sure that the leak is repaired to prevent further losses. Even with thorough water damage repair, mold, bacteria and other toxic microorganisms can still be left behind, which may also require sanitization. With over 50 years of experience, A-Plus Priority Plumbing is proud to offer water damage restoration to the Atlanta Metro, Austell, Marietta, & Powder Springs Georgia.